I founded Jamesson Solutions in March of 2010 to help individuals, teams and organizations develop the leadership skills to focus their passions and deliver their visions to the world. Early in my career, working in sales and management roles, I experienced successful and failed leaders. I saw the impact they had on their teams and in some cases the organization as a whole. As I became aware of my own weaknesses and strengths, I worked to improve my own leadership skills with the help of an executive coach — a life changing experience that also led me to change my career. From then on, my focus became on helping others access the awareness that had benefited me so much and that I knew carried core value in a competitive marketplace. More than 20 years later, after working with hundreds of organizations across industries and ranging in size from small startups to Fortune 100 market leaders, I’ve learned a lot, but this fact is the most important: There is a lot of talent and drive in the marketplace, but the people who succeed — and the organizations they build to sustain that success — know how to tell their story, build powerful relationships, and work together in creative and flexible ways not just to solve problems but to realize solutions. Jamesson Solutions is ready to help you create the career, the company, the community — global or local — you want to build. Let’s get started. With 20+ years in training and development, Donna brings solid experience facilitating programs for team development, leadership development, change management, conflict management and presentation skills to name a few. Her dynamic, interactive style makes being in her programs both educational and enjoyable. After attending Appalachian State University, Donna began her career in sales but soon discovered her true passion was developing others to be better in their roles and as leaders. As an independent consultant and facilitator, she has worked with organizations from small, family-owned businesses to Global Fortune 100 companies. Her clients represent most business sectors including the consumer products, heavy manufacturing, telecommunications, chemical, biotechnology, real estate, transportation, and financial industries. A resident of Greensboro, NC, Donna is married to her college sweetheart, Mike. Together they have 3 children ages 27, 25, and 10. Although the two oldest are out of the nest, she still stays quite busy with the youngest child who is involved in soccer, boy scouts and swimming. Donna is also an avid tennis player and loves to compete. Being passionate about helping others, she volunteers her time as the fundraising chairperson for the Alight Foundation, a local non-profit in Greensboro that helps support people undergoing treatment for breast cancer. Being a part of the transformational process individuals and teams experience is why I do what I do. I consider myself successful when my clients are able to achieve their goals through the application of the learning and tools they receive in my classroom. Each Jamesson Solutions Associate brings her/his own unique experience in developing individuals and improving organizational effectiveness to each client engagement. Their interest, their passion and their commitment are in supporting you, the client, and your organization in achieving your objectives NOW and in the future. In her 20+ year communications career, Quinn Dalton has worked in advertising and PR, media, teaching writing on the college level and training on various communications topics to groups across a wide variety of fields and industries. She is also an author of four works of fiction and is the co-designer of Intentional Storytelling, a series of workshops designed to help businesspeople harness the power of storytelling to build stronger customer engagement and drive sales. 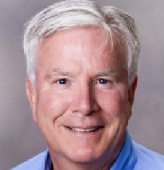 Geoff has been an Executive Coach for the past fifteen years and is the Managing Partner at Leadership Solutions, LLC, a Greensboro, NC based firm, specializing in leadership, organization, and team development and executive coaching. He has worked with executives, directors and managers in a wide variety of industries, ranging from Pharmaceuticals to Investment Banking, Publishing and Telecommunications. 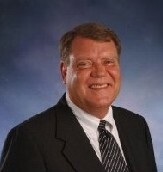 Terry Hollon is the founder of Hollon & Associates and a Collaborative Partner of Jamesson Solutions Inc. Terry brings strong management and organizational expertise to his interaction with clients. 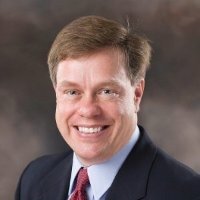 With a broad range of experience in the service, healthcare, manufacturing, telecommunications, transportation sectors and federal government, he has worked with executives and managers to identify quality, service, sales, and human resource productivity needs and has provided appropriate consulting and training resources to meet those needs. 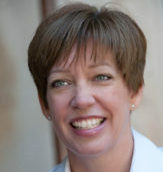 Dawn is an organizational development expert, strategic thinker, change agent and executive coach. 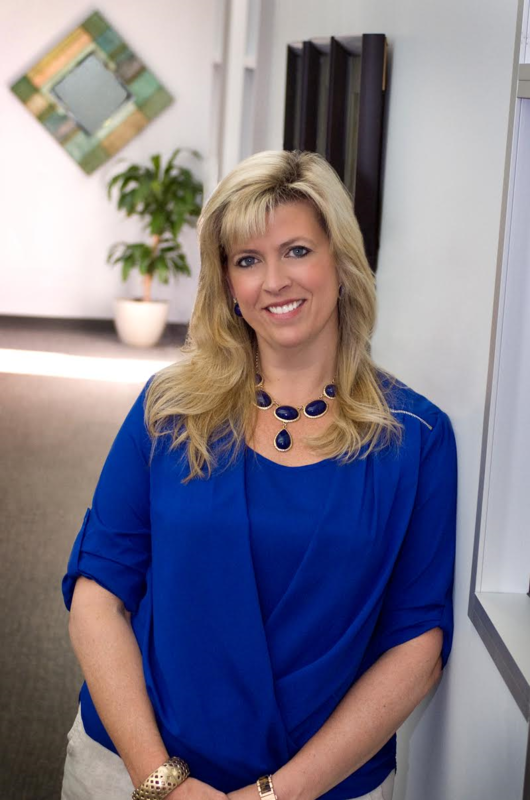 Drawing on over 20 years of business acumen in the areas of leadership development, succession planning, training and organizational change, Dawn has demonstrated that she is a trusted partner, who is passionate about her clients and committed to their success. Katie Marshall is a trainer, coach, and speaker based in Greensboro, North Carolina. She works in each of these roles as the principal consultant of Creative Machine Consulting, LLC and as a consultant for Jamesson Solutions. 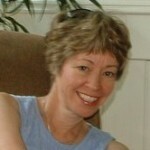 She specializes in presentation skill development, as well as team and network building. 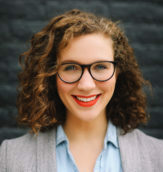 As a coach and trainer, Katie serves a diverse client base, including small business owners, young professionals, and mid-level managers and executive leaders. Donna has designed and implemented leadership development programs and complex change management strategies for many U.S. and global clients in financial services, pharmaceuticals, industrial products, government, and communications. 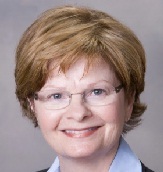 She has led team development programs at numerous organizations, and she developed the research-based Team Performance Questionnaire and the Polygon Puzzle teambuilding exercise, which are marketed internationally. Linda began her career as a corporate trainer and training manager, overseeing multiple projects and managing the development of professional staff. She was employed by an insurance company and later by a human resources consulting firm, both of which served large and diverse customer bases. Consequently, Linda has consulted in many industries, including municipalities, healthcare, insurance, construction, manufacturing, service industries, local and state government, transportation, and non-profit entities. She has been privileged to work with internationally known firms and small, family-owned businesses. 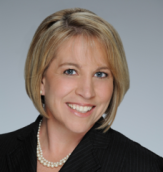 Founder of Tilyard Consulting, LLC, Martha has an extensive background in human resource management and development. She served as manager of employee relations in an international corporation before starting her own business over twenty years ago. At the same time, she began an adjunct association with the highly respected Center for Creative Leadership. In that role, she has provided executive coaching and training to leaders from business, government, and education. Jamesson Solutions is able to offer the scalability and range of solutions to fit the needs of small and large businesses. We match Human Resources professionals, trainers and organizational development consultants with the products and services best suited to their needs. “Where did you get your name?” That’s often times the first thing clients and colleagues ask us. With Mike Warrick as the founder why isn’t it Mike Warrick & Associates or Warrick and Associates or Warrick Training Solutions? The fact is, in a way, the company is named after the founder. Mike is half Icelandic. His American father’s name was James and in Iceland, last names typically are derived from combining the father’s first name, “James” with the word “son” or “dottir” depending on the child’s gender. So Jamesson or “James’ son” is a nod to both Mike’s father and his Icelandic heritage. We will take a personal interest in your success, and will ensure you have the tools and/or services you need to be most effective. We will take the time to get to know you, your business, your goals and your objectives so that we have a clear picture of your requirements before making recommendations. While we represent a broad range of offerings, we will never hesitate to direct you to another vendor, even a competitor, if we are confident you can achieve a better fitting solution elsewhere.